Bar and Bat Mitzvahs are one of the greatest joys of planning events. The celebration is a wonderful coming of age and being a bay area bat mitzvah designer provides a lot of opportunities for creativity. 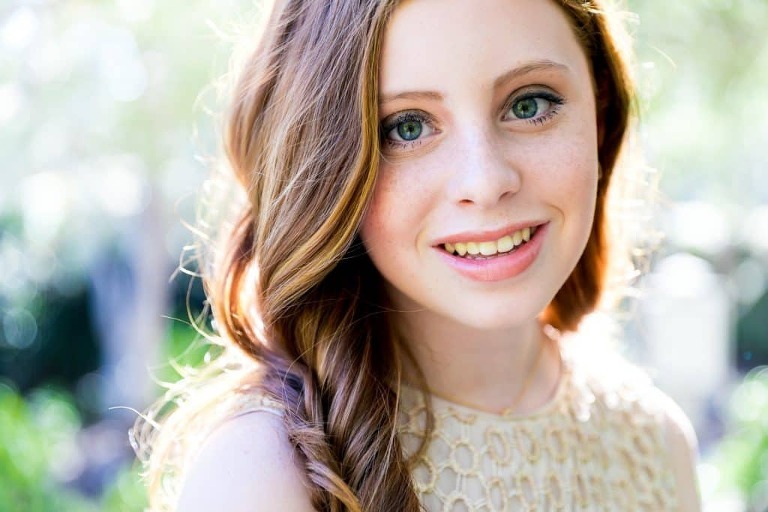 For Sophie’s Bat Mitzvah, we celebrated her at the Rosewood Sand Hill in Menlo Park with 200 friends and family. Her event was a perfect mix of modern patterns and rustic touches. The family of the child who is becoming a bat mitzvah works for years to get them to the bimah to perform their Torah reading and ceremony. It’s a labor of love and faith that are steeped in tradition. When hiring a Bay Area Bat Mitzvah designer, you will want to find somebody who has a handle on the tasks and on the traditions. Whether you’re going to make a motzi or you’re going to have a havdalah, our experience matters! For Sophie’s Bat Mitzvah we wanted a very fresh and young palette which could be enjoyed by both adults and kids! We would love to help you celebrate your child becoming a bar or bat mitzvah! Get more information by filling out our information request form! 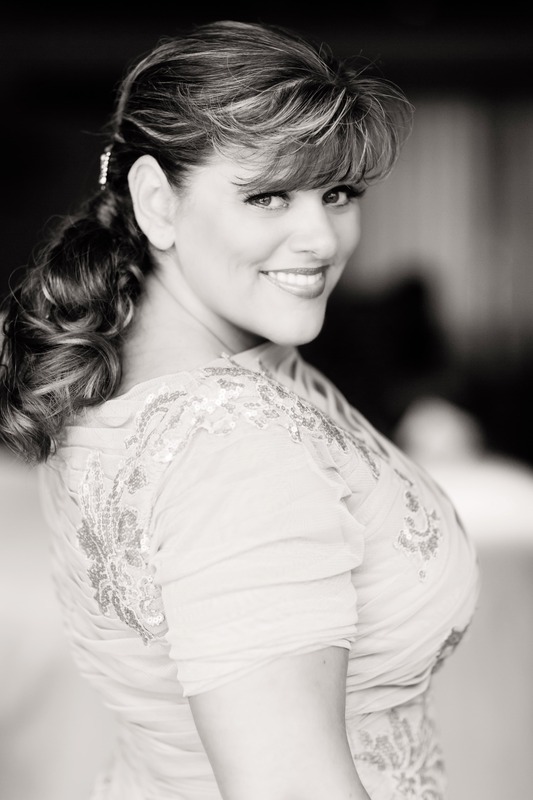 Wedding and Event Podcast coming soon from Celebrity Event Designer Sasha Souza. When Sasha added a mentoring side to her business in 2011, she began a journey with The Consultancy for Creatives (formerly Team IDo) that has helped thousands of people be more effective and focused on being a better business person while exercising their creative muscle. Sasha tells stories about business, provides practical advice, hosts guests, and gives the tools you need to achieve greatness in the event industry. What we would love to know is what YOU want to hear about. You can submit your topic suggestions, apply to be a surprise host or be interviewed, or just give us a big thumbs up (positive vibes are always appreciated). 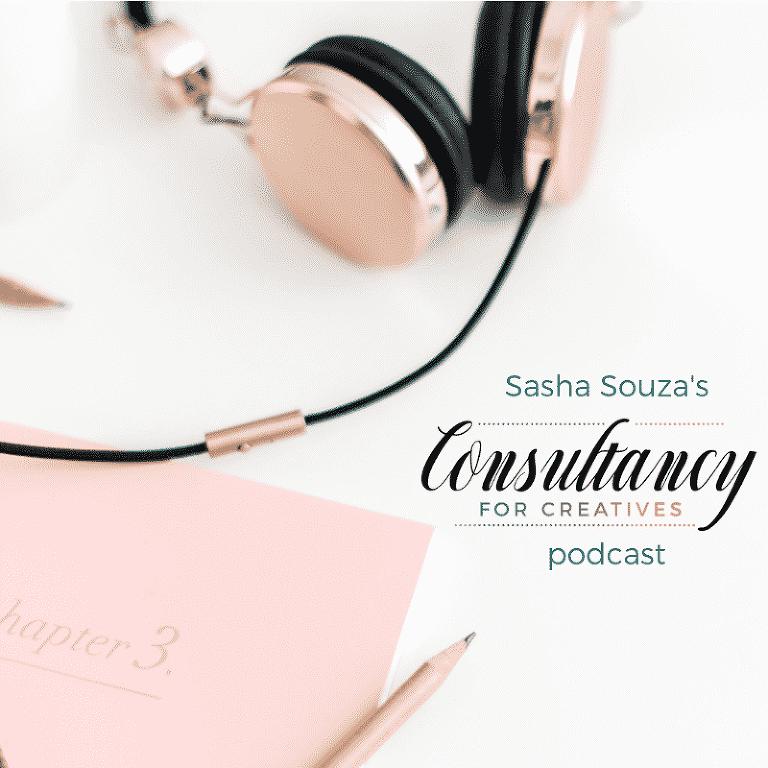 Fill out the form on the Consultancy for Creatives to give some feedback on what you’d like to hear on the Wedding & Event Podcast for Creatives! It’s always an honor to be a part of a family’s life celebrations and being in San Francisco Event Design, we see a lot of different ways to celebrate milestone birthdays. Bar & Bat Mitzvahs are just one of the special ways we are able to celebrate with our families. 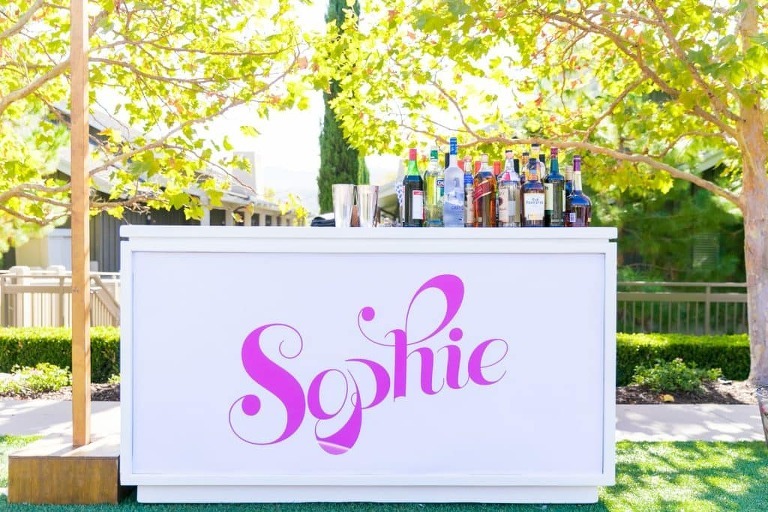 Sophie’s Bat Mitzvah in Palo Alto was an incredibly fun event to produce. As bar and bat mitzvah’s go, color, details, entertainment and food are always paramount. Every detail is considered important when celebrating this kind of milestone. What we loved about designing Sophie’s bat mitzvah was the use of color and pattern and mixed materials. It felt like a well curated art collection when it was all put together and ready for the guest arrival. Tables all were similar, but different – for the adult dining, the charger plate mimicked the pattern on the linen. For the kids, they were in the ballroom playing games, dancing, and eating. The fun started for them right away! San Francisco event design can be tricky! Our families and couples sometimes attend 20 or more events in a single year, especially the children who are becoming bar & bat mitzvah, so keeping things fresh for them is imperative! With nitro-ice cream and fresh, hot doughnuts paired with dance motivators and an MC plus airbrush tattoo & hats and shirts plus a graffiti wall and photo booth, the guests had so many fun things to choose from! The design directive for the service was to keep the focus on Sophie and to create a clean-lined, yet natural, look for her torah reading. With a service of about an hour and a half, we wanted the bimah to be a place to create the perfect frame. It was truly a magical event. 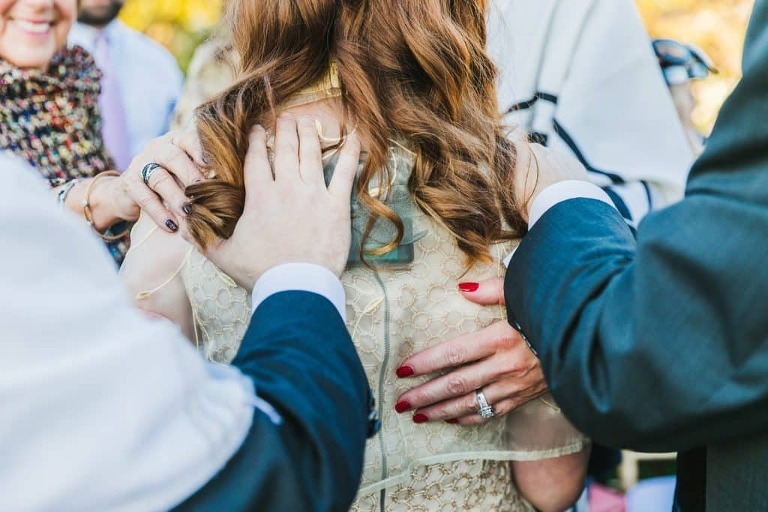 Is your son or daughter becoming a bar or bat mitzvah? We would love to be your choice to provide San Francisco Event design! Please fill out our form for more information! As wedding season came to a close this year, I was reminded what a joy it is to work with so many couples as their destination wedding designer. When Brie and Michael decided to choose the Northern California Wine Country, this couple who lives in Chicago, was looking for the quintessential wine country experience for their guests. We chose the beautiful Kunde winery for their wedding. With views of the Sonoma valley and all the way to the San Francisco Bay, it’s hard to find a location that feels so immersed in the wine country experience. It was their desire that their destination wedding designer create not only a memorable wedding, but one that reflected their individual styles and some interactive elements. We brought in a truck that served frosé, sangria and other specialty wine-based beverages which added a fun element…and oyster shuckers who walked through the cocktail party shucking oysters to order along with all the sauces so guests didn’t need to line up at a station & buffet, it was brought straight to them. When guests headed to dinner, they were seated at long farmhouse tables dressed in luxurious velvet linens with flowers in tones of purple, pink & white. But fun was the most important element and that was served up to the guests the entire time. We would love to help you with your wine country wedding also! If you’re looking for a destination wedding designer, please use this form and we will help you create an amazing experience, also. Wine Country winery event design is something that is at the top of my list of events that we love the most. When we work with a winery brand on their events, whether it be a release party, harvest party, media or trade showcase, FAM or incentive trip or an employee appreciation event, we work hard to ensure that the brand is highlighted in very special ways. Recently we had the pleasure of working with Chandon USA designing their Trade & Media dinners – two events, exactly the same but for different audiences. The events were FLAWLESS! Working with the LVMH branding team we created a gorgeous guest experience right down to a living photo frame wall which was an absolute hit! (c) Wedding Planner Sasha Souza Events 1995 - 2019|P7 Photo Blog|Design by Northfolk & Co.